Edinburgh scientists are leading research to develop a new generation of imaging techniques. 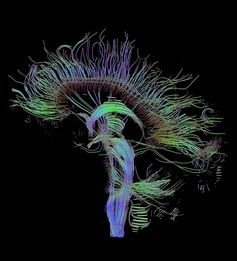 Researchers from the University of Edinburgh, Heriot-Watt University and University College London are joining forces on the project, which will help create ultra-high resolution images of the universe and of the human brain. Physicists, engineers and computer scientists from the School of Informatics, School of Engineering and the EPCC are to take part in the £2million project.